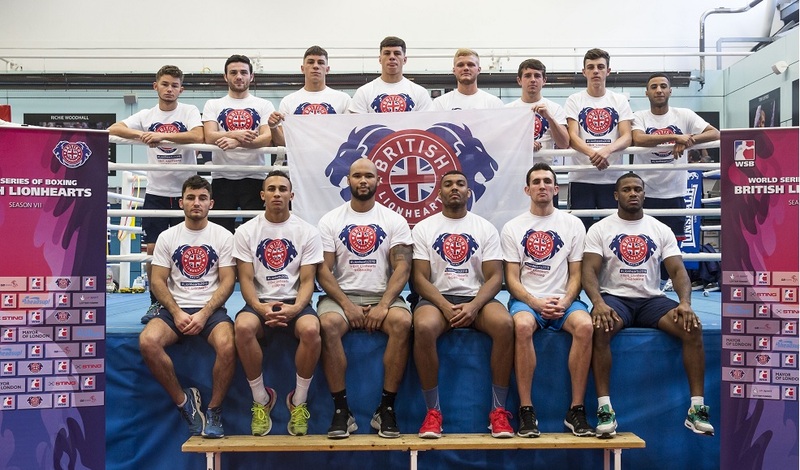 2018 will see the British Lionhearts return as they compete in the World Series of Boxing (WSB) season VIII. The new season will see a change in the programme for the British Lionhearts events as they take to the road, and tour major cities across the UK. Watch our short film below, to see what the new year has in store for the team.